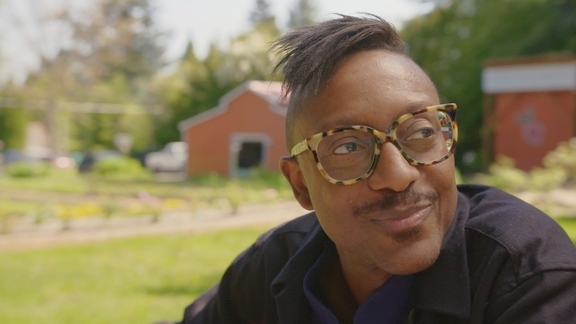 The best thing chef Gregory Gourdet had this summer was a plum, from Zenger Farm. 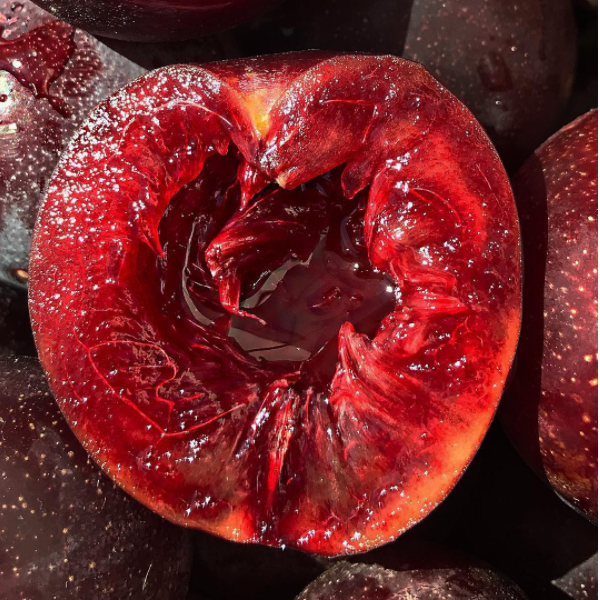 It was hot out — mid-summer in Portland, Oregon usually is — and the plum was heavy with juice. The skin had just the right amount of puckering, tart acid, and the thing just exploded when he bit into it. “It really was the best one I've ever had in my life,” he says. Summer might officially be over, but we’ve entered the crossover zone: that strange and mystical time of year when just about everything is in season. The last gasp of tomatoes and corn meet the early crop of root vegetables, with cream and butter starting to tiptoe in on fruit’s curtain call. It’s that charming time when you can wear both a sweater and shorts and make it out kind of okay! Summer is a boon for those who love to eat simply, with an emphasis on those ingredients that require little to no intervention; namely, produce. They arrive like perfect uncut gems, urging quick indulgence. It’s a truism that dovetails nicely into a yearly tradition for Gourdet and his Departure team: the Summer’s End Vegan Dinner, which marks its seventh trip around the sun on October 4th. Consider it the equivalent of the industrious last sweep you give the tangled remains of your home garden, except you’re in a restaurant with Gourdet at the wheel. The key, Gourdet explains, is applying the techniques they’ve developed for a wide range of global cuisines through a strictly-vegetable lens. A butternut squash might get a carpaccio treatment; smoky dried tomatoes stand in for scallops or dried shrimp in an XO sauce. “Obviously in Oregon, there isn't really a shortage of anything growing in any season, so summer for us is really about being able to kind of honor these kind of micro-seasons throughout the whole entire summer,” he adds. Take Hood strawberries, which enjoy a cult status usually reserved for produce-starved states. They pop in June, incite a mild frenzy, and then they’re gone. This year, Gourdet was prepared: green Hoods were harvested early in the spring, and ripe red ones at their peak, turning them into “a story that we told all summer.” One hundred pounds of green plums were turned into umeboshi, a three-month pickling process, to stretch past the finish line last month. So, if you’re in the Portland area, go to this. If Gourdet and his kitchen can stop time with their approach to fruit and vegetables on an average day, the possibilities in a seasonal farewell like this are almost too glorious to fathom. The menu, which Gourdet described to Portland Monthly, includes everything from "warm cornbread smeared with chili-laced maple coconut butter" to a charcuterie plate of sorts, built off of "several types of fermentation, with bites like spicy fermented Brussels sprouts and 'celeriac pastrami.'" Uh, yeah. And come fall—the real fall of holidays and coats and dead leaves—you’ll find Gourdet hunched over a medley of squash and root vegetables, laced with garlic and ginger and chilies and good olive oil. At least we have something to look forward to after this. The 2017 Summer’s End Vegan Dinner goes down on Wednesday, October 4, at 6 p.m. Tickets are $86 per person, including tip. Reserve by calling Departure at 503.802.5370. When you see the world in your backyard.